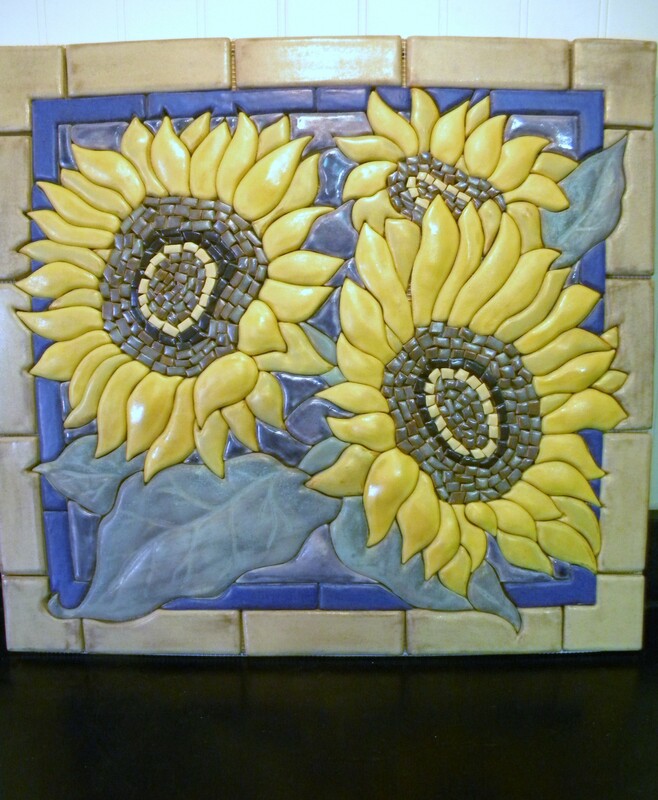 Indigo designs have placed three hand sculpted and fired tile murals at our Soapstone Showroom. 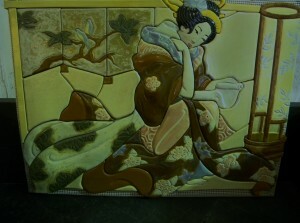 These murals can be tiled into the back splash behind the stove, sink or fireplace. Really this beautiful art work can be placed in any scenario and custom made to your specifications and design. Anything you can dream of, Karen at Indigo design can beautifully make. 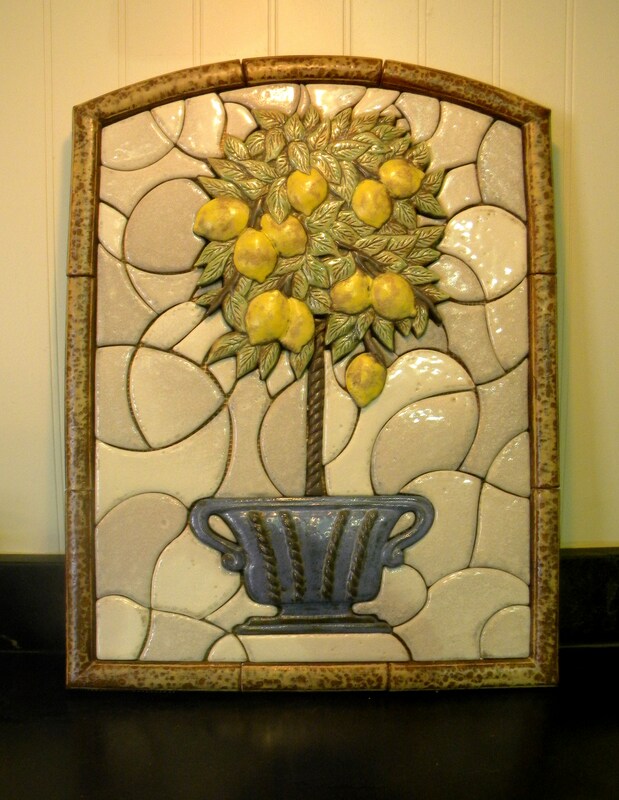 These pieces will make your home special and blend quite well with our soapstone counters and sinks. 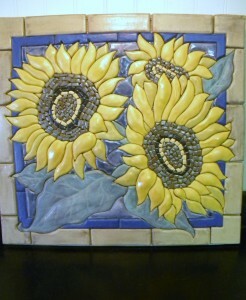 Greg can embed these tiles in the front of his farm-style sinks as well. Pictures just do not do justice to there beauty, so stop by Soapstone Werks and have a look. Please see driving instructions on contact page.